When I conceived the idea for my young adult series, Mythikas Island, I knew it would be four girl protagonists and four books. The story uses a Road Trip skeleton with a mythical adventure twist set in ancient Greece. The destination isn’t as important as the survival exercise and how it changes the characters. I settled on one character first person point of view for each book and decided each girl would come to terms with an event from the past. 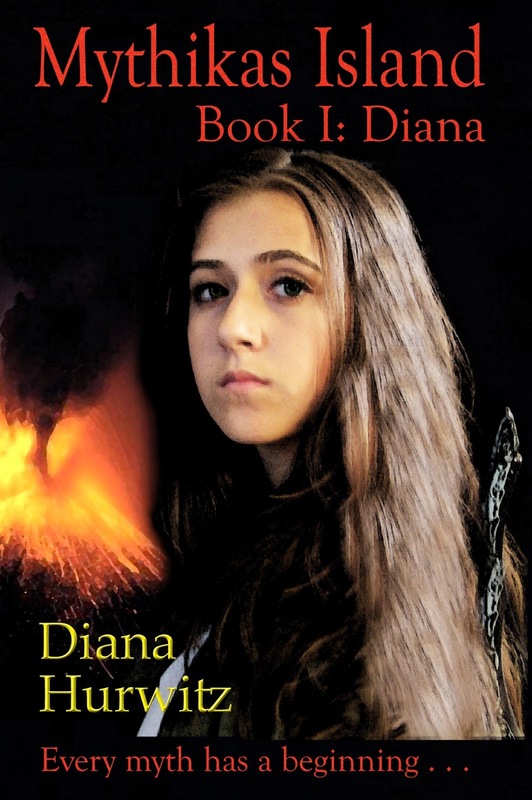 Diana, the Archer, begins the tale. She resents not winning the position of team leader. However, Diana has never been a good team player. The challenge teaches her what it means to lead and how to follow when needed. 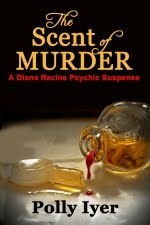 Along the way, Diana comes to terms with the murder of her mother. Persephone, the Healer, picks up the tale in the second book. She would prefer to remain at home on Helios and practice healing instead of babysitting teammates she despises. She not only learns to care for her contentious cousins, she comes to terms with her abduction by Hades along the way. Aphrodite, the Seer, narrates the tale in the third book. She isn’t cut out for heroic physical acts. Her gifts are of a mystical nature. She manages to prove her worth and resolves her relationship with Adonis along the way. Athena, the Warrior, finishes the tale. As team leader, she realizes it’s not enough to enforce her will. She must lead by gaining consensus and that means patience and learning how to listen. Along the way she deals with the death of her friend Pallas. Shifting the point of view in a series can keep it fresh. 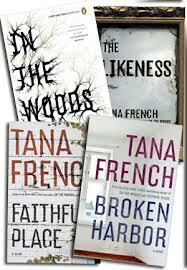 Tana French does so successfully in her gripping mysteries set in Ireland by following a different investigator in each book. In the first book, In the Woods, the investigation into missing children is led by Rob Ryan. He is aided by Cassie Maddox. Rob tries to hide his personal connection to the case while solving it. In the second book, The Likeness, Cassie Maddox takes the lead when a victim is found that not only looks like her, but is using one of Cassie’s old identities from a previous case. We learn more about Cassie’s past along the way. In the third book, Faithful Place, the case is led by Frank Mackey, a supporting character in The Likeness. We learn more about Frank as he investigates the case of a body found by builders gutting a derelict tenement near his parent’s home. It just happens to be the corpse of his former teenage girlfriend. In the fourth book, Broken Harbor, Mick "Scorcher" Kennedy, who appeared in Faithful Place, covers a case when a family is slain in one of the half-built, half-abandoned "luxury" developments that litter Ireland. The case resurrects an episode from Mick’s past one summer at Broken Harbor that changed his family forever. Switching characters does not work in all instances. 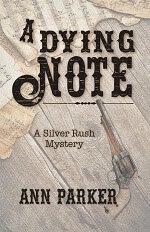 One of my favorite cozy mystery series written by Ann Purser follows Lois Meade as she meddles in cases while cleaning houses. 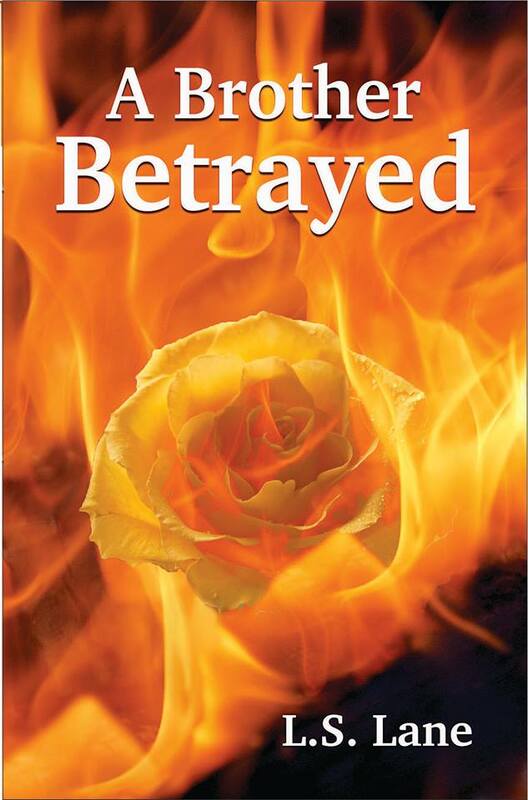 The author detoured in one book to follow the secondary characters. It was irritating rather than pleasing to find Lois relegated to the dust bin for an entire book. If you switch point of view within a series, or from chapter to chapter, make sure it adds rather than detracts and your fans will stay riveted. 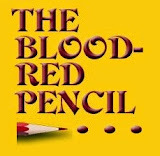 I've done similar to you with a MG trilogy I have on the backburner. 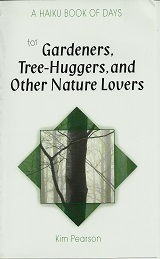 It features three friends who each have their own book in their POV. Glad to see another indie-published author here. I do shift POV character within novels, although I try to be disciplined about it, but in Chipset, the 4th novel of my Homeland Connection series of thrillers, I took a radical shift in POV. It is still basically narrated in third-person but brings three women center stage, including the deceased mother of one of the characters, whose story-within-a-story is told in first-person through a packet of letters. 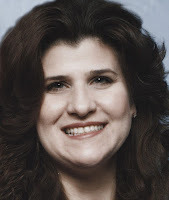 Although thriller readers are skewed toward males, I have always messed with genre boundaries anyway, with romance elements and strong relationship narrative as part of the mix. So, I am hoping this shift in POV is accepted by the men in my readership and embraced by the women. This is an interesting technique for series writers to consider, Diana. Like all series considerations, it wounds like it is best thought out and justified from the start. Larry your concept sounds interesting, although your use of the word "radical," added to the ring of validity in your wife's comment, may provide a cautionary tale not to tick off the people who buy our books. Let us know what kind of feedback you get from your readers! Let's hope that any loss will be made up for by a spread in your fan base. I use multiple points of view in my books so that the POV character doesn't have to always "be there." My most recent novel (currently undergoing its final revision) has three protagonists and a number of significant secondary characters. To limit the complex story to one POV would have restricted it too much for me to take it where I wanted it to go — and where the characters wanted to go. Having said that, I see the value of the single point of view in some cases, although none of the authors whose manuscripts I've edited have chosen this format. Very interesting ... but what's depressing about this post is that I'd have to be a lot more productive to experiment with the concept. I tend to stick with one point of view as the main "eyes" that readers look through, but in my book Angel Sometimes, I have a secondary POV. I'm not a fan of omniscient protagonists. This was another good post on POV, and POV shifts. I know some romance authors have also done several books with the same characters, letting one have center stage at a time. That is an interesting approach. My situation is different. I have two central characters in my mystery series, and I have to give them equal time in the story. That has sometimes been a challenge. I'm working on the third book, now and realized I was four thousand words in and Angel had not had the spotlight, but she needed a reason to be in the spotlight. The choices we make, and the changes we make, are important and have to be organic to the story. Great idea about shifting point of view in a series to keep it fresh. That works not only for the author, but also the reader! Helen, I use multiple points of view but never omniscient POV. I'm not a fan of that either. The information in any given scene or chapter in my book(s) is only that which the POV characters sees, hears, or knows. This is a great, thought-provoking post, Diana. I loved this post, especially your description of your story as a Road Trip Skeleton with a mythic adventure twist. Do you have a list you use of different "skeletons"?